From concert production and corporate presentations to party sound/lighting and DJ hire as well as high quality recording studio facilities available Audio Dynamite can cater for all your sound or Audio Visual requirements. 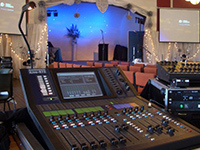 Audio Dynamite can provide sound Lighting or audio visual for your concert, conference, festival,performance, party, event, school play or theatre production, club, pub or venue. 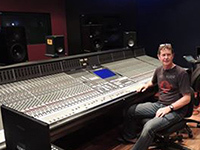 For the best sound, equipment and audio expertise call Richard at Audio Dynamite today.